fits your budget and business goals. Design Connection is a complete e-learning development company. We develop and design engaging and effective e-learning courses that fits your budget and business goals. We work international industry expert’s to develop their courses, the courses are highly functional, practical and interactive. We use industry leading e-learning development tools such as Articulate Storyline and LearnDash LMS Platform (Learner Management System) to develop, design and host the e-learning training course material. Our development methodology means we can develop e-learning courses for clients all over the world. We service clients in the United Kingdom, Switzerland and Germany to name just a few. Our e-learning courses comply with technical standards such as SCORM and Tin Can API and can be used on various LMS platforms such as LearnDash, Moodle and Articulate Online etc. Should you not have your own LMS your courses it can be hosted on our in-house LMS platform for a fee. Project Scoping & Evaluation: We evaluate your elearning goals, examine current training material you already have and determine a project plan and budget. Project Design and Layout: Learner journey design with sample course look and feel. Design of storyboard for each module or section. 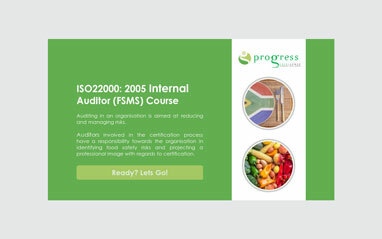 Project Publishing: eLearning course is then published to the Learning Management System for testing and evaluation before being rolled out to the end users. On-going Support: We provide ongoing learner, course, development, learner management support. 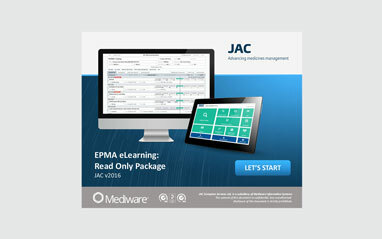 A United Kingdom based company that trains doctors and nurses in the NHS hospitals on their patient prescription management systems. A company specialising in food safety coursed that offer blended and face-to-face training with a practical component. This online course deals with absenteeism in the workplace, the costs of absence, the different types of absence, the consequences of employees being absent from work & the steps employers can take to deal with absence. 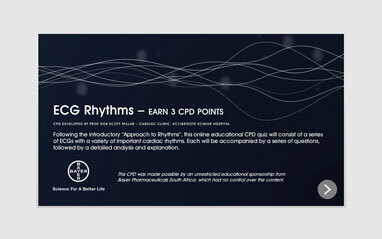 This online course provides a remarkable collection of ECGs of cardiac rhythm disorders, all of which will be educational and instructive to both those embarking on a career in cardiology as well as those already established in such a career. 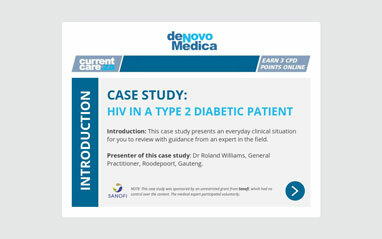 A client in the medical Continuing Professional Development (CPD) field required modern easy to use CPD elearning development & design services. The goal is the tracking of the skills, knowledge and experience of the medical professionals. 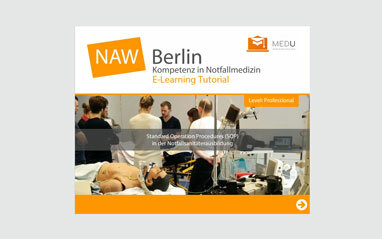 Our client in Germany is the leader in training and further education in emergency rescue services. 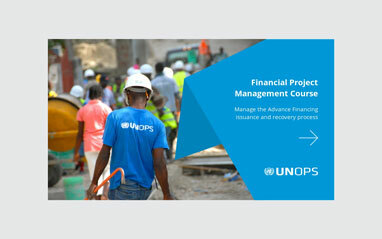 They offer participants interactive e-learning content with on-site face-to-face practical learning session.